The next flagship, it won’t be called the Mi 7 and the launch is taking place next Thursday in Shenzhen, China. 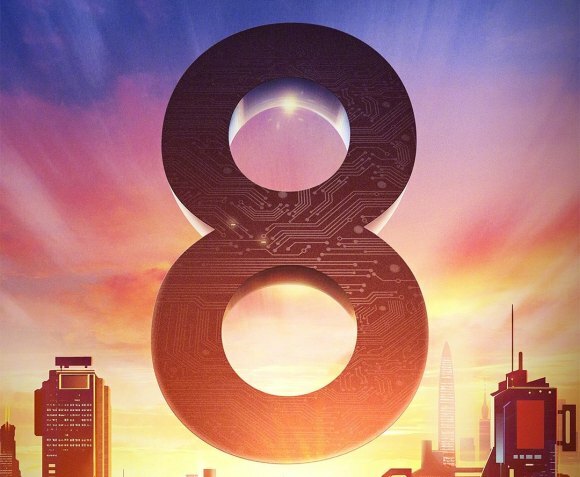 Based on a tweet by Xiaomi’s global Director for Product Management, their next flagship is definitely the Mi 8 and it will be unveiled in Shenzhen on 31 May. There’s already some speculation as to what the phone will include, too. Aside from having a 6-inch display with 18:9 aspect ratio and Qualcomm’s Snapdragon 845, the Mi 8 could ship with an in-display fingerprint scanner as well as facial recognition. Other rumored specs are 8GB of memory, a 4000mAh battery, and fast-charge technology. Xiaomi will go all-in on premium components because, in addition to this being its latest flagship, the eight-year anniversary needs everything to generate buzz. 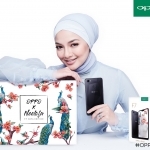 Oppo F7 X Neelofa Raya Edition !